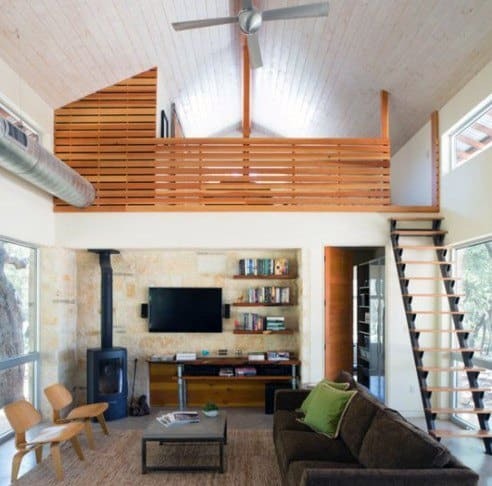 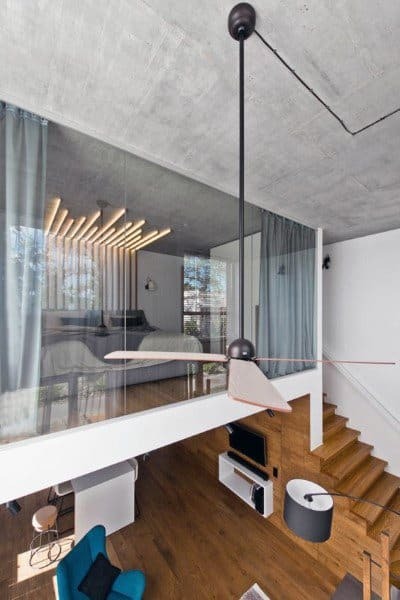 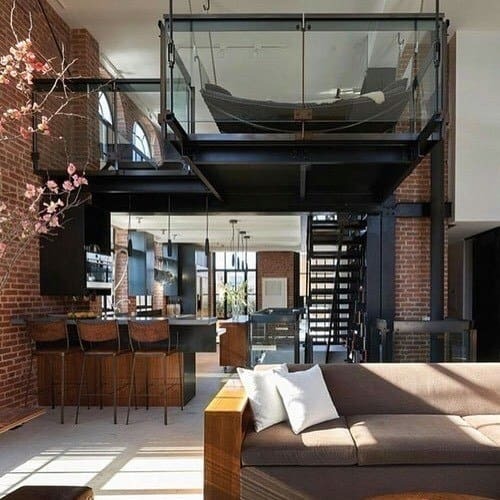 A lofted home, apartment, or room is the perfect opportunity to expand and elevate your interior space and design aesthetic. 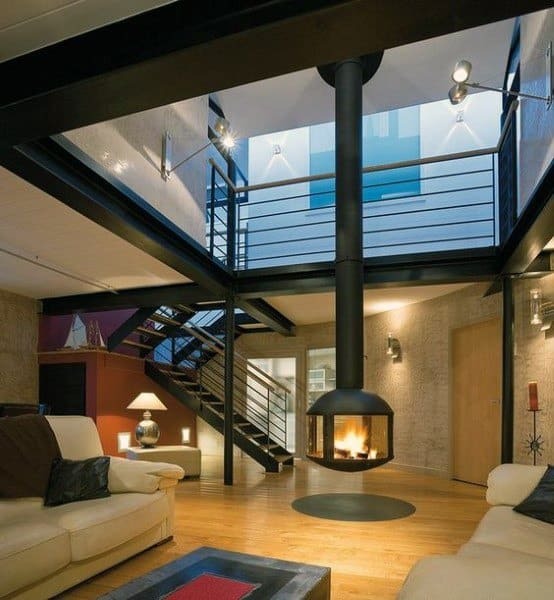 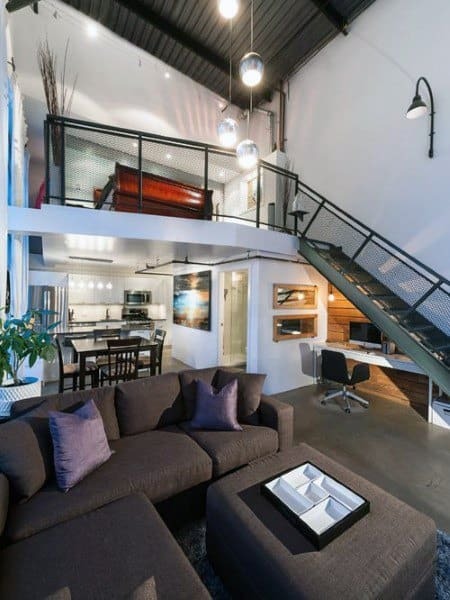 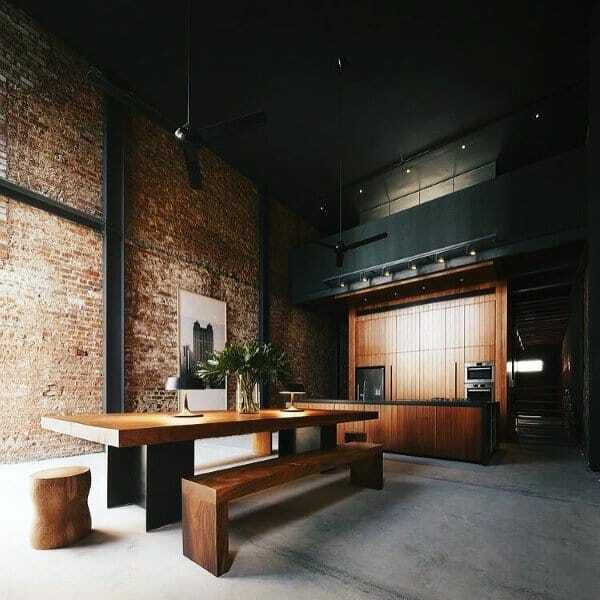 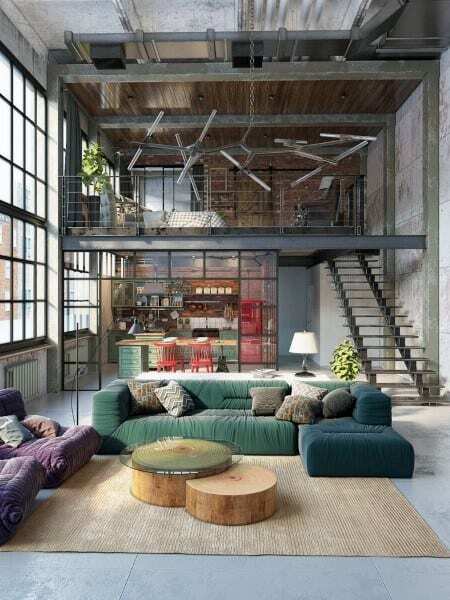 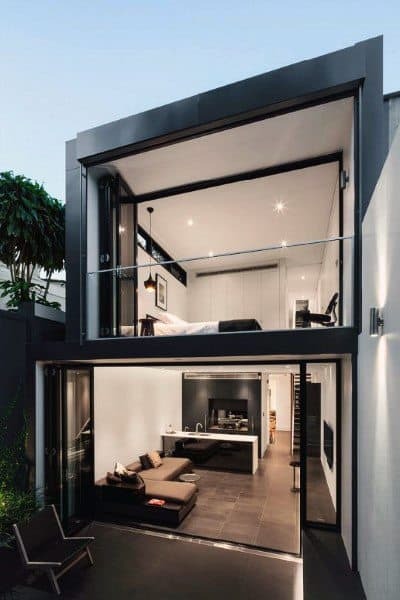 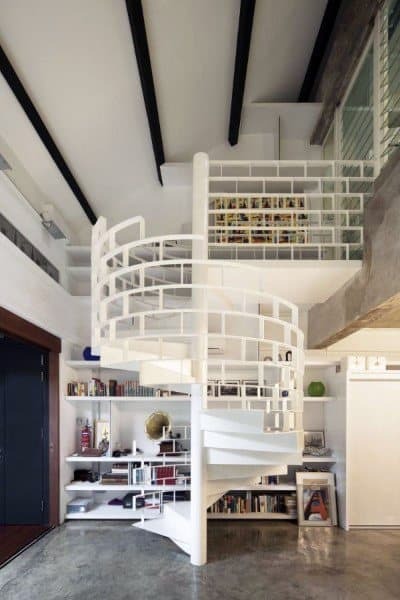 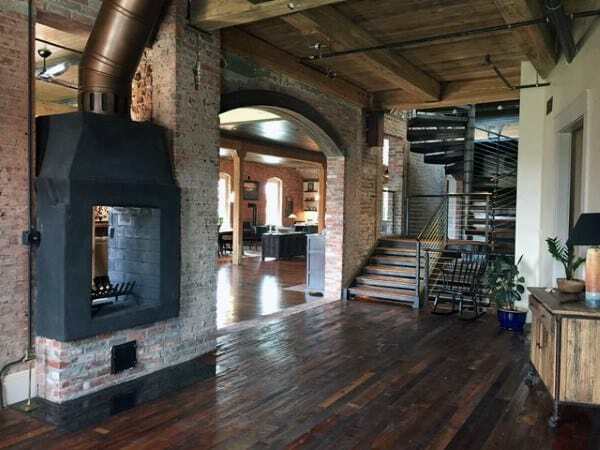 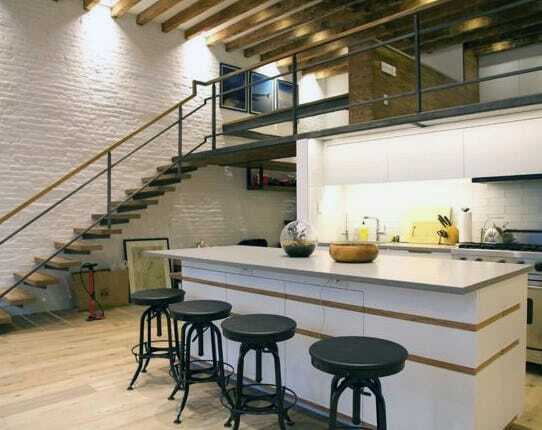 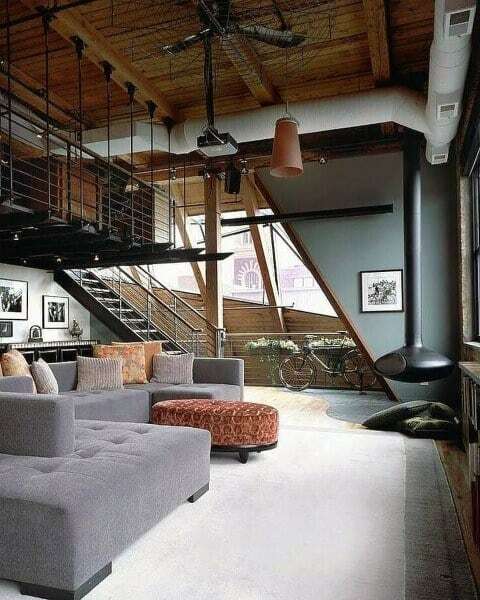 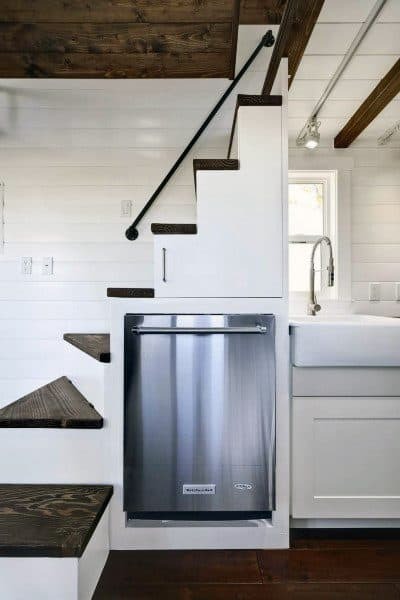 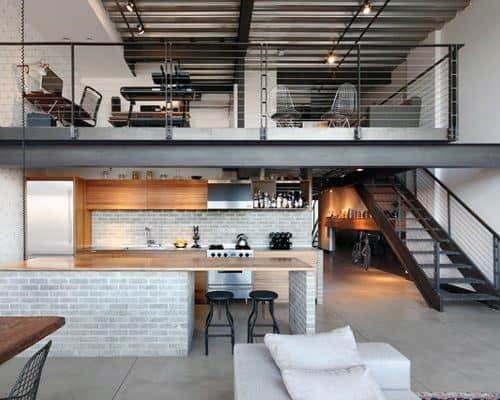 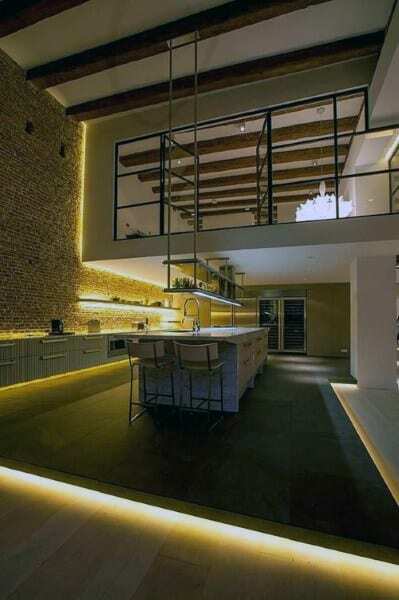 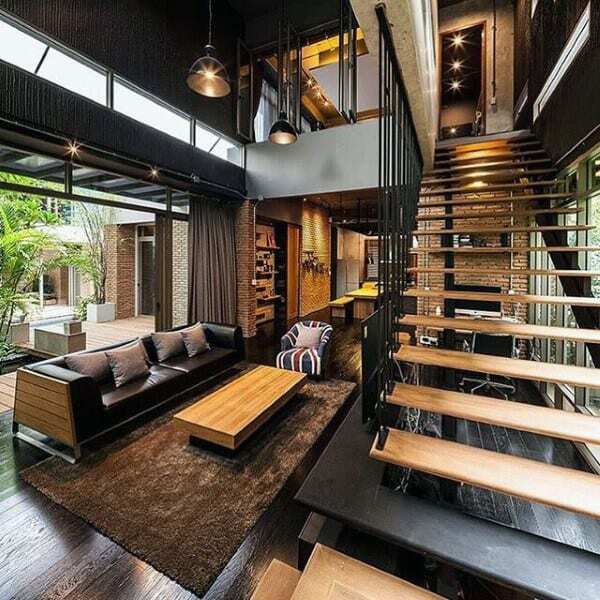 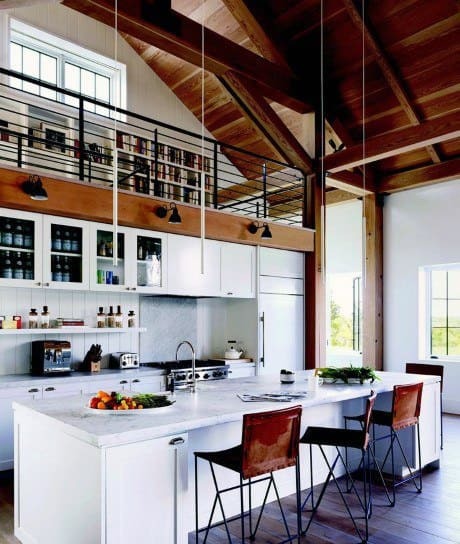 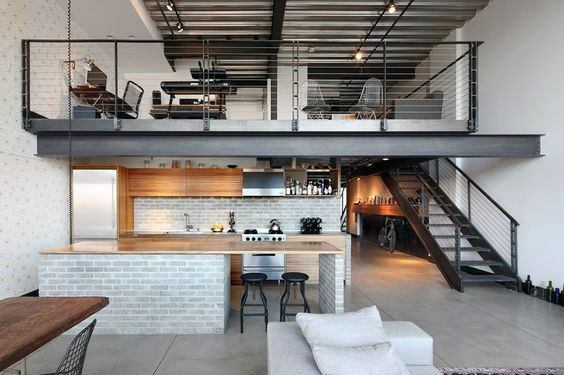 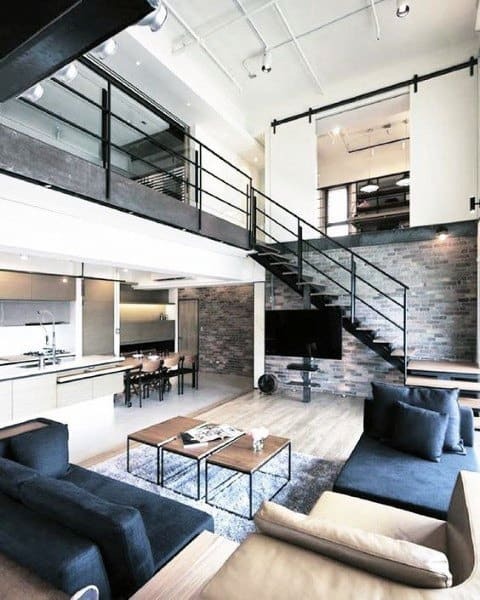 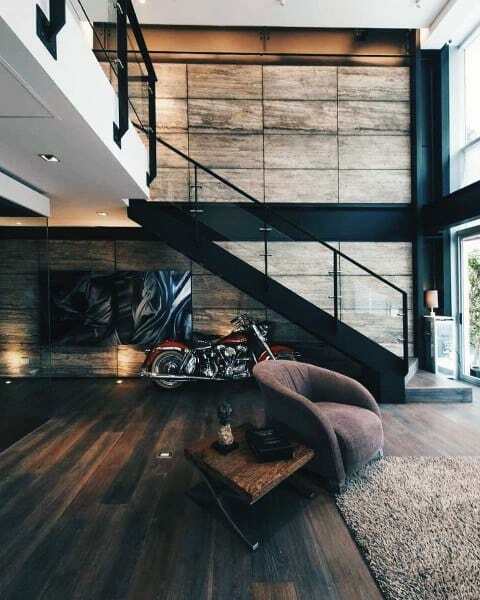 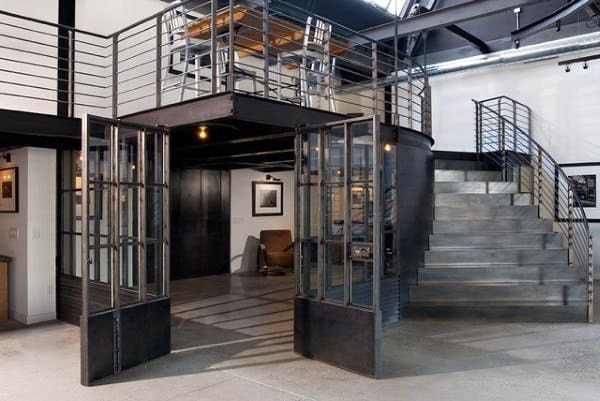 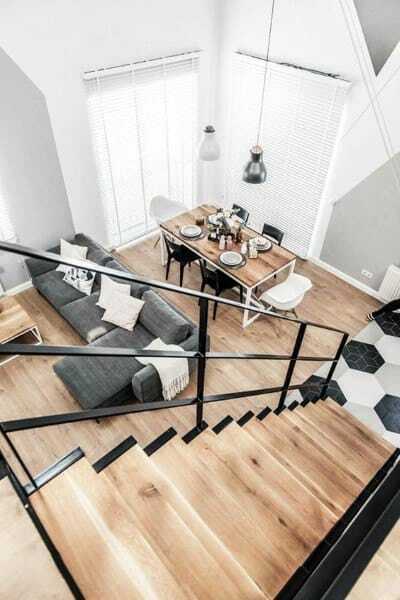 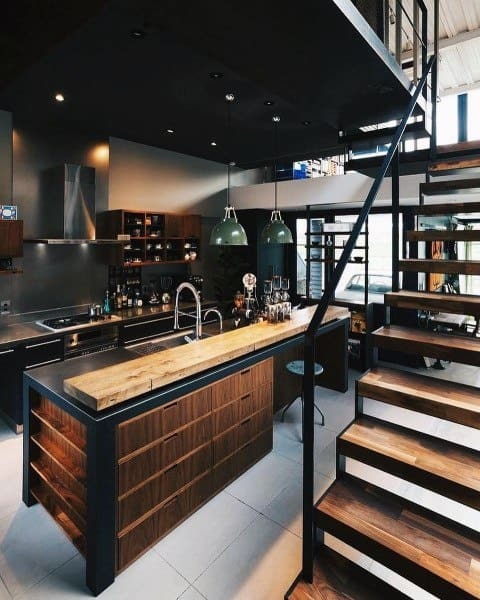 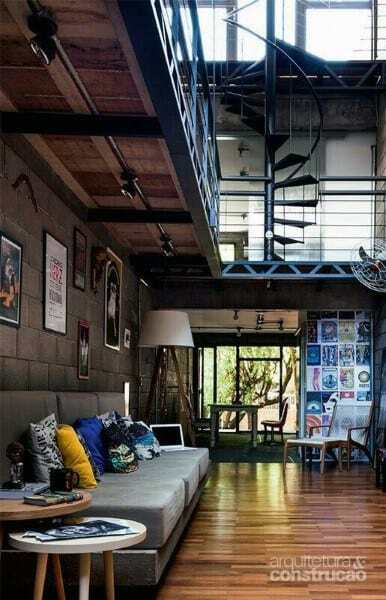 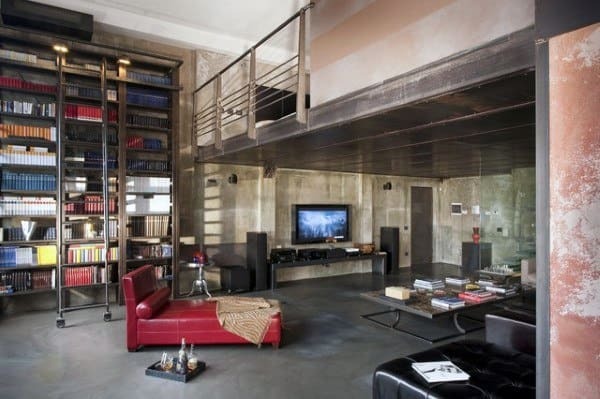 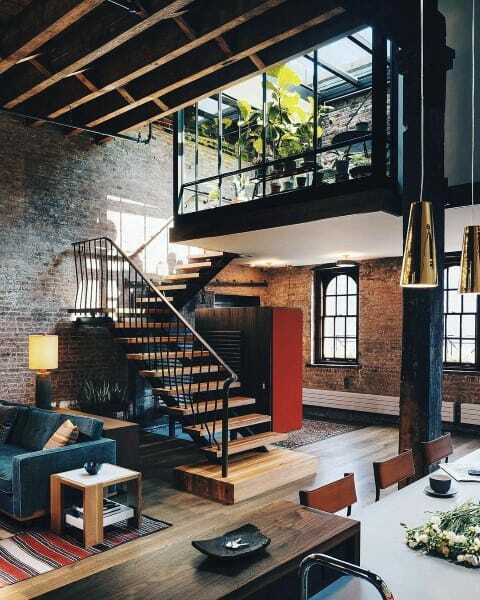 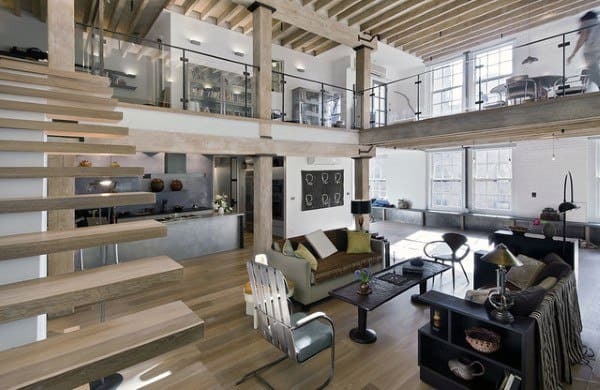 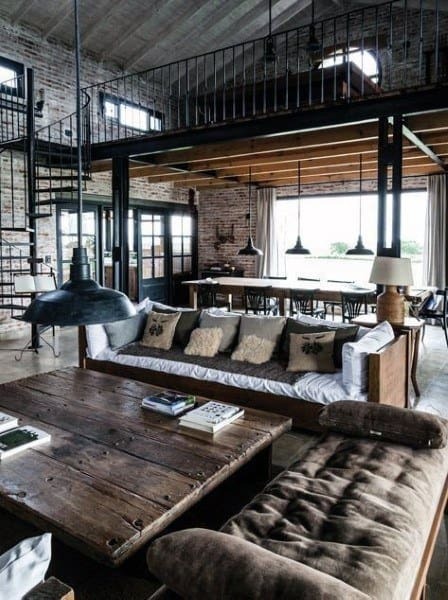 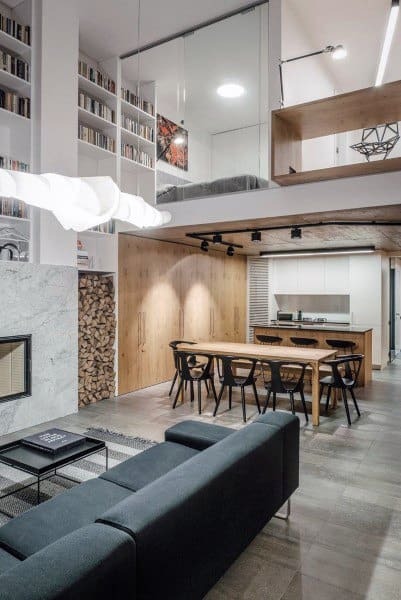 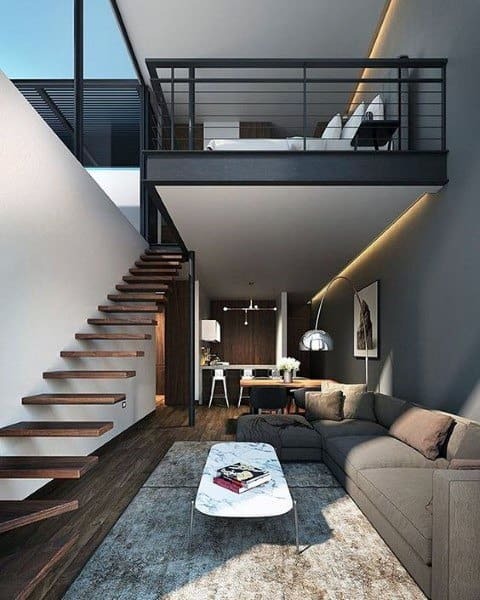 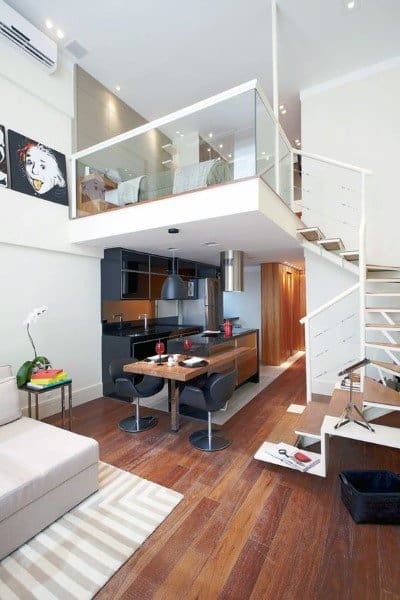 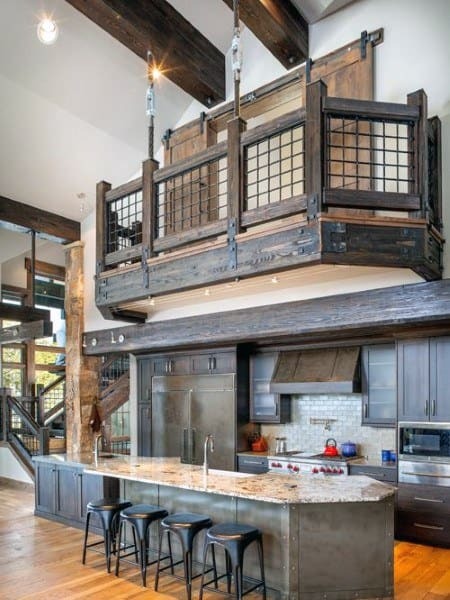 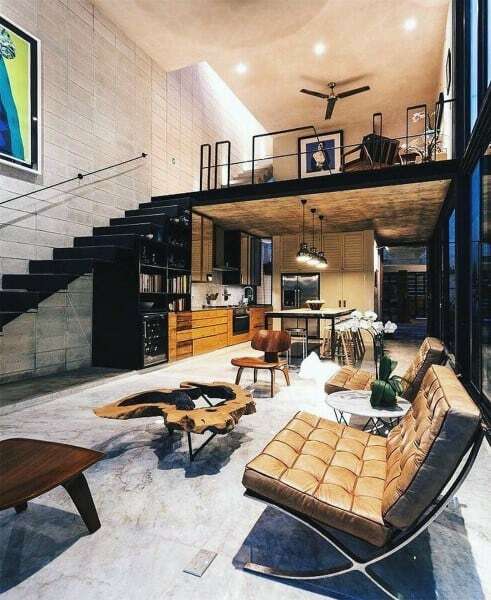 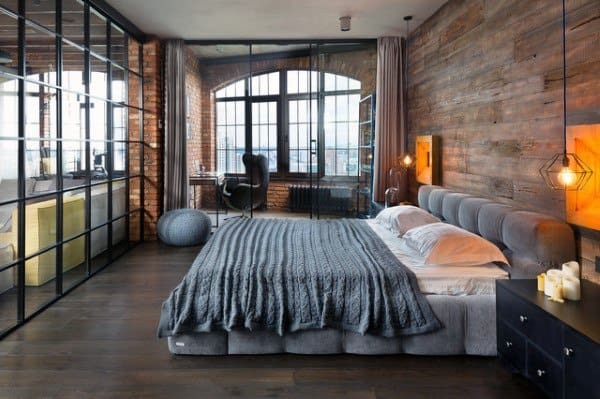 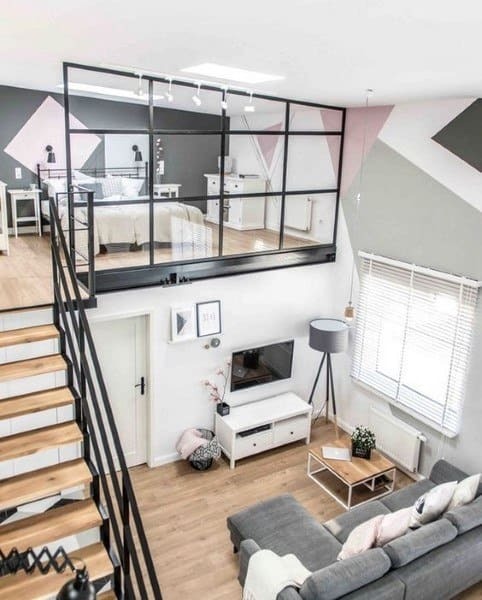 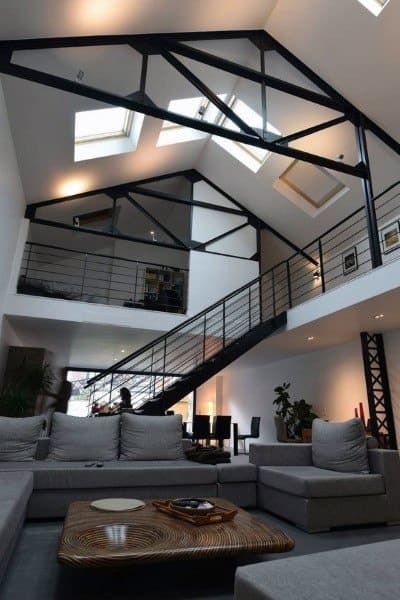 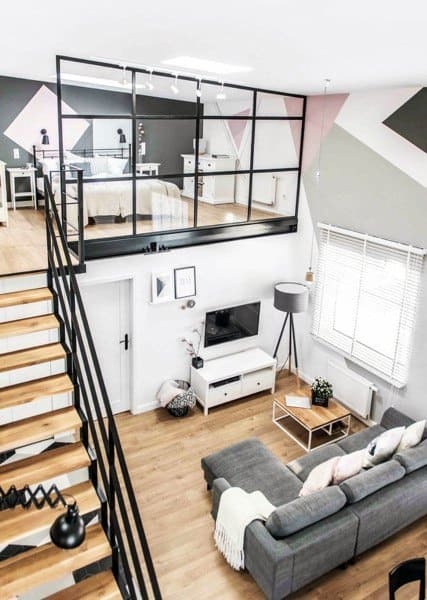 Able to be used as a sleeping compartment, lounge area, library, or office (to name just a few), the multi-purpose loft is a blessing on high, and worth taking a bit of the couturier approach to. 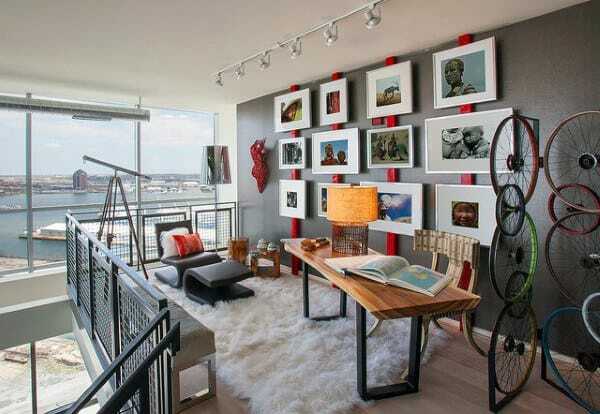 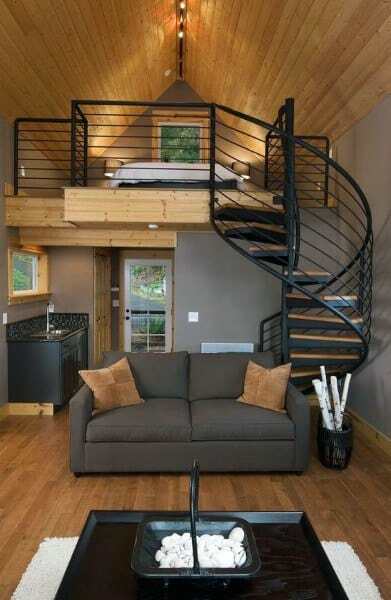 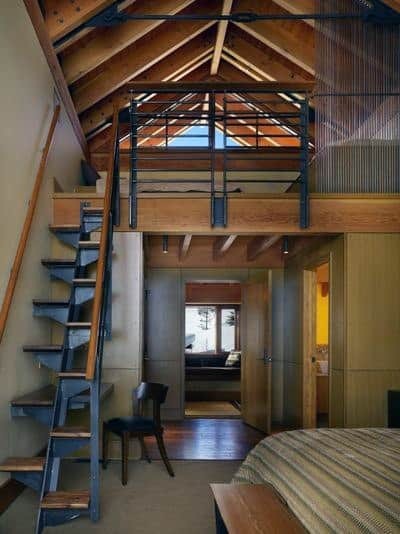 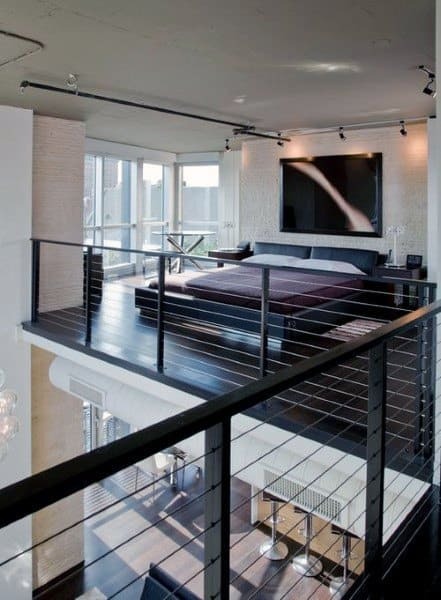 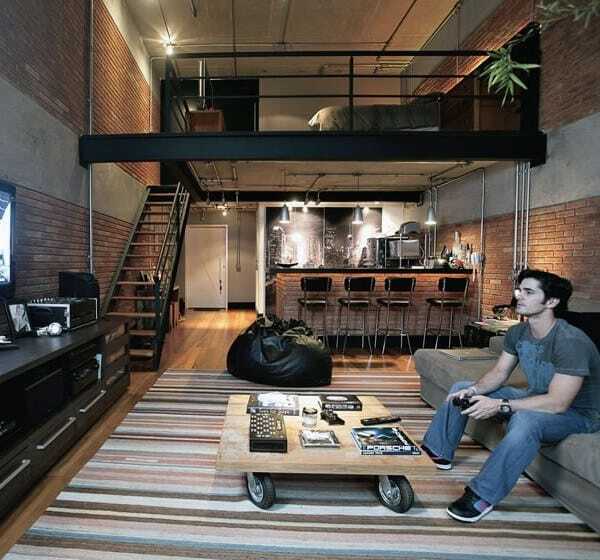 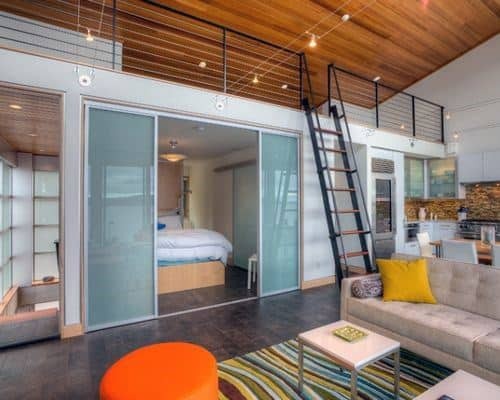 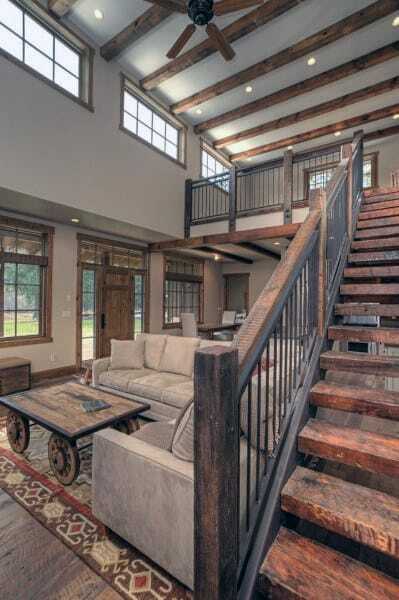 The loft makes for an ideal guest room, and your inhabitants will no doubt be charmed by their cozy abode in the sky. 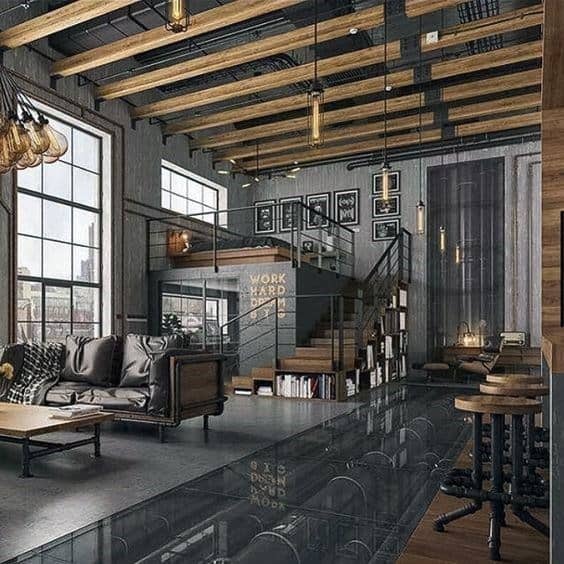 Similarly, the loft’s social appeal practically begs for plush floor pillows and thick rugs, an inviting enclave where friends can recline and catch up. 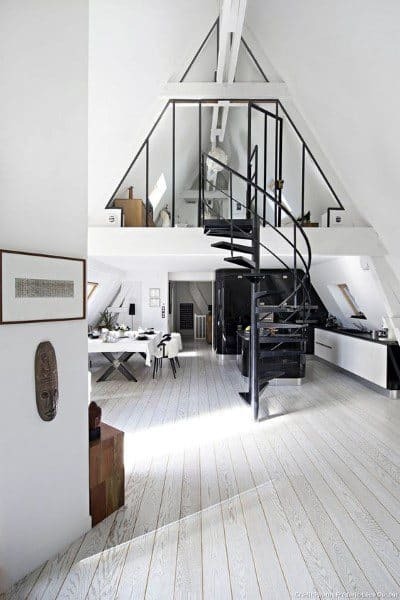 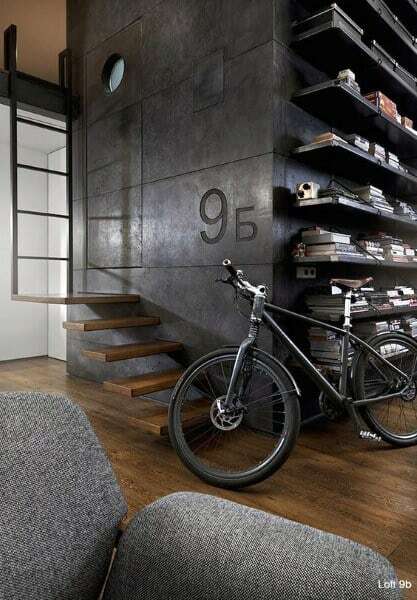 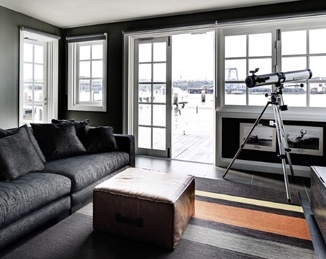 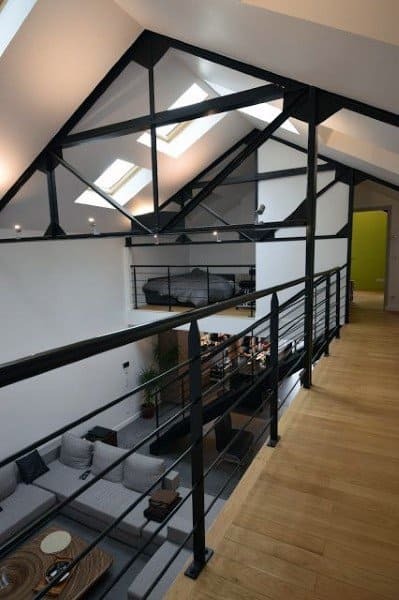 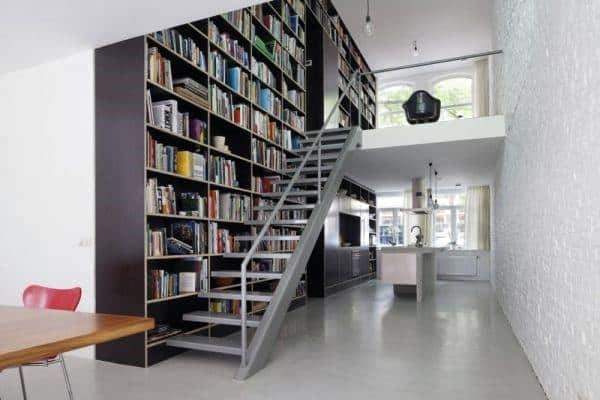 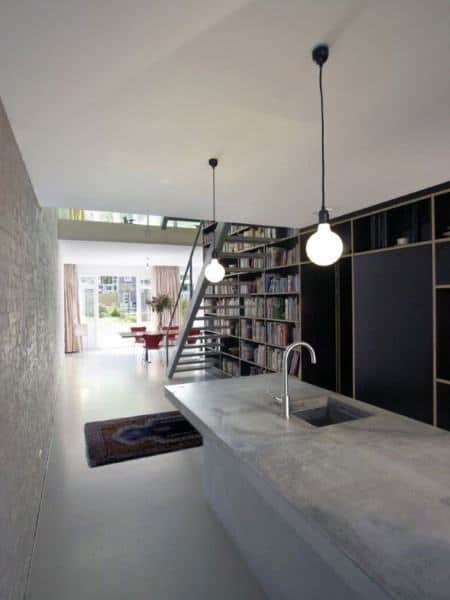 As an office the loft provides a designated workroom away from any household distractions, and for that reason many opt to convert their lofts into places of study. 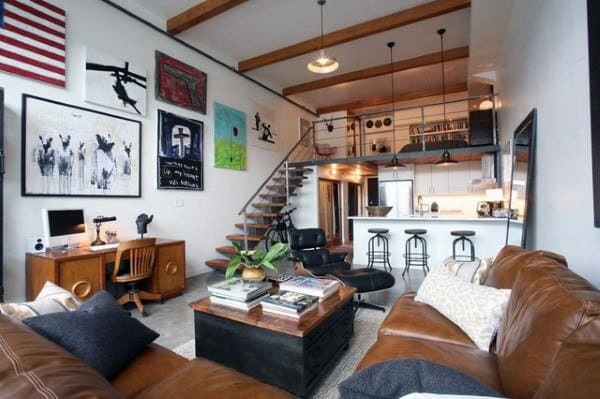 Lined with books or art prints, intended for guests or your eyes only, the loft is made to adapt to your lifestyle needs and values. 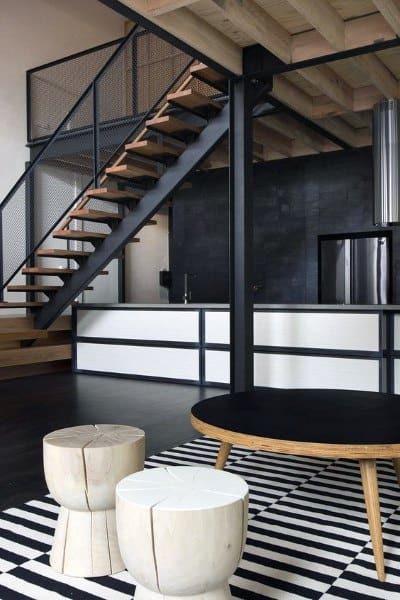 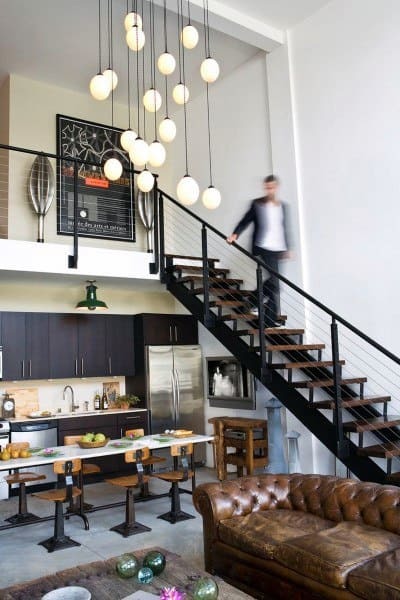 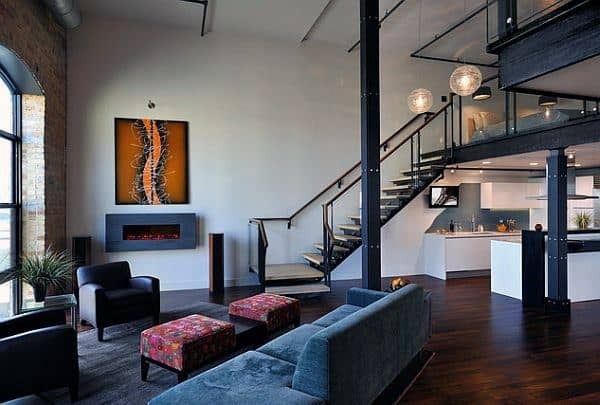 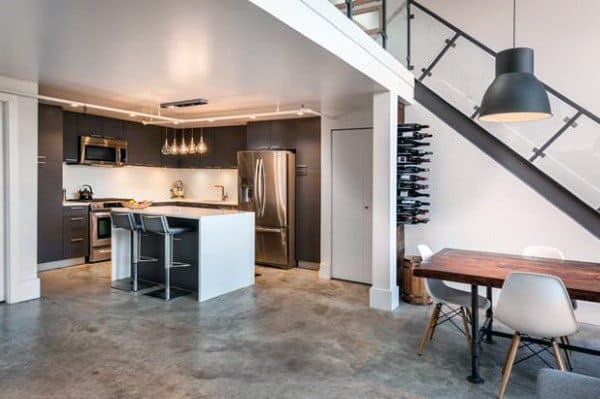 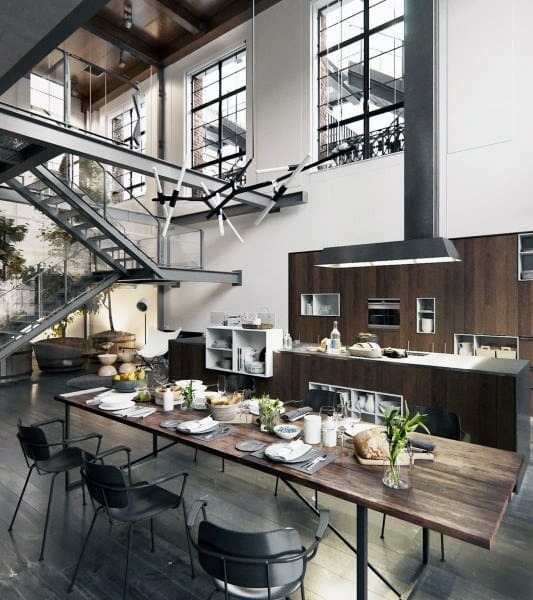 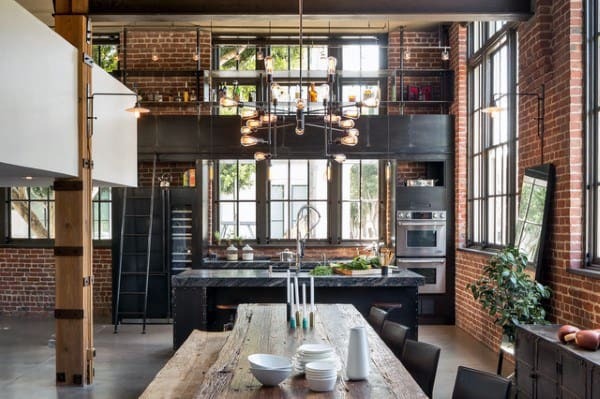 Whether you’re looking for a personalized retreat or attractive gathering spot for guests, these loft ideas are your chance to punctuate your unique style with a final flourish. 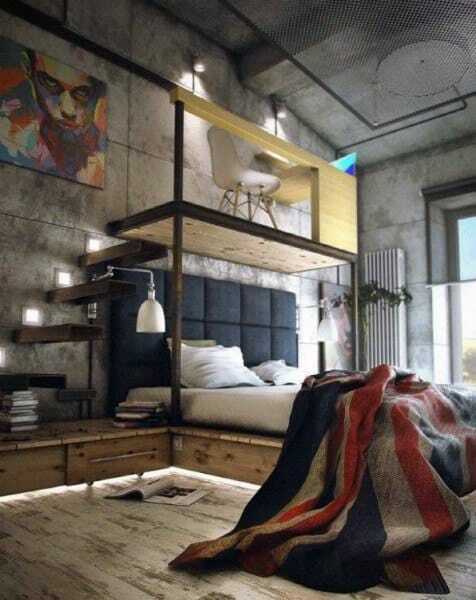 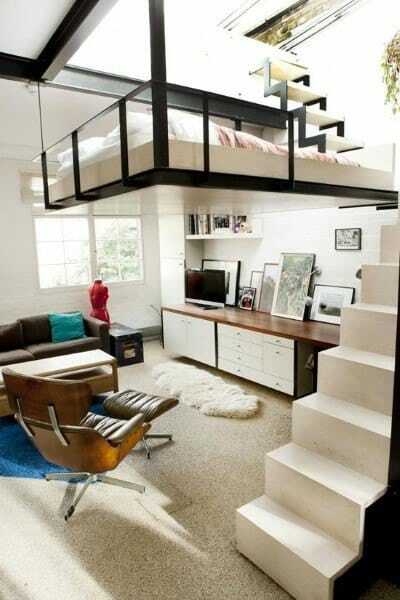 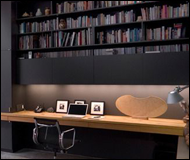 Dimly lit study or brightly colored guest room, a loft is a pocket away from and above the chaos. 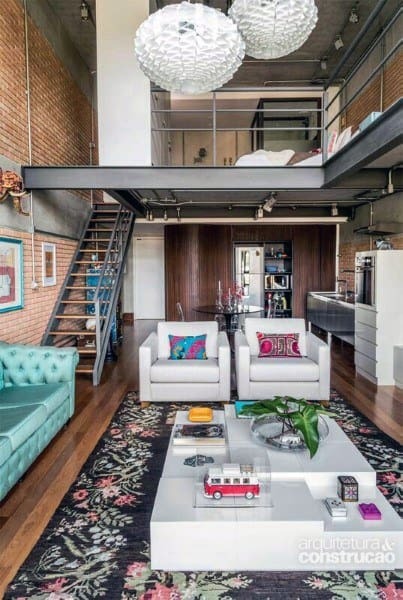 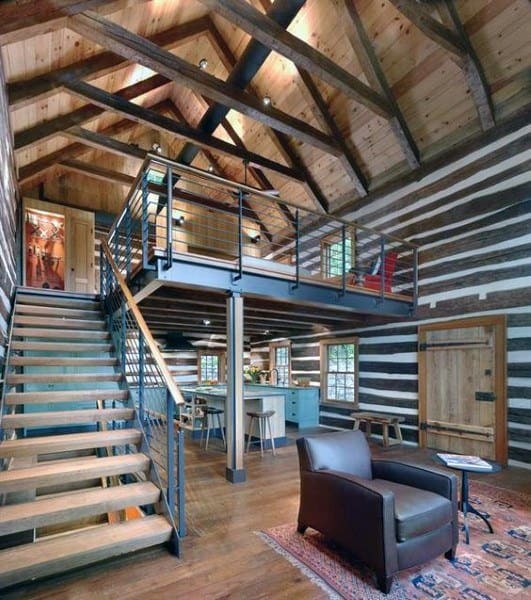 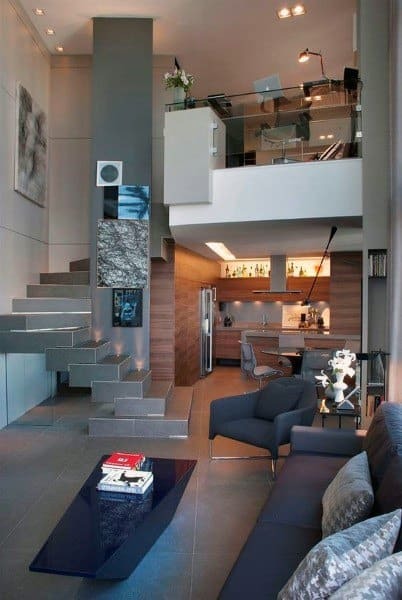 A moment of privacy and open-air splendor, the perfect loft is just a signature touch away.